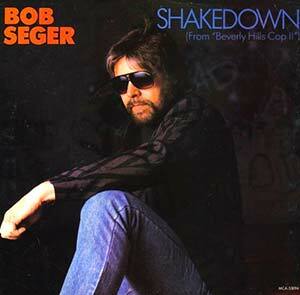 Bob Seger – Shakedown – Official Music Video. 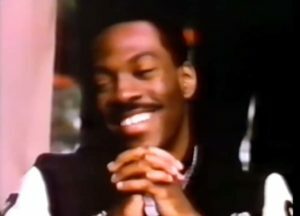 The song was written by Harold Faltermeyer (music) and Bob Seger (lyrics) for the soundtrack of the film Beverly Hills Cop II. The single was released in May 1987 hitting number 1 spot in the Billboard Hot 100 chart in the United States and in Canadian RPM Top Singles chart.